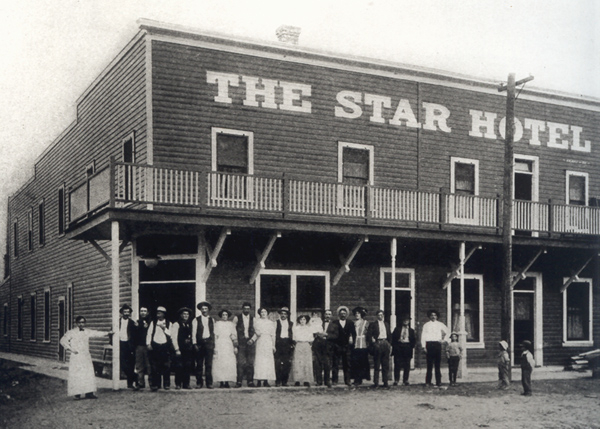 The Star Hotel shortly after it was built in 1910. Photo: Courtesy of the Northeast Nevada Historical Society and Museum Collection. The Overland Hotel in Gardnerville is no longer Basque. Biltoki restaurant in Elko closed. Restaurante Orozko in Sparks closed in 2014. The Winnemucca Hotel and restaurant has closed.